Mwathirika is an Indonesian puppet show which tells the story of transition to military rule in the country in the mid-1960s. Even though Indonesia has undergone democratic reforms, the topic of the massacres of political dissidents at that time is still largely taboo. Papermoon Theatre will perform the show—which is told from the perspective of a child—twice in Burma: in Rangoon at the Goethe Villa and at a puppet festival in Mandalay. Where: Goethe Villa, No. 8 Ko Min Ko Chin Road, Bahan Tsp. 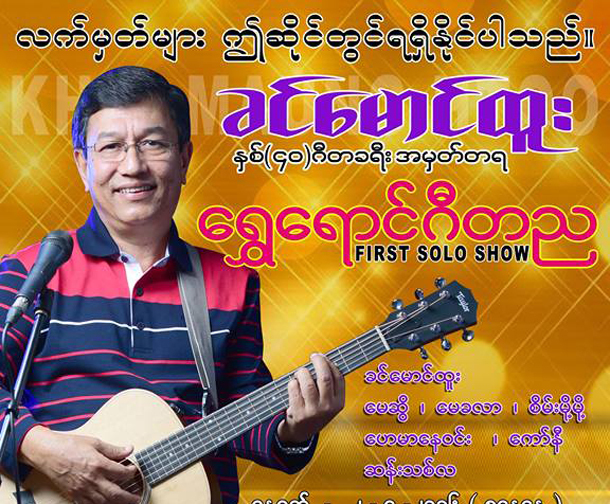 To mark the 40th anniversary of his musical career, singer Khin Maung Htoo will stage a solo show titled ‘Golden Music Night.’ Famous singers such as May Sweet, May Kha Lar, Sein Moh Moh, Hay Mar Nay Win will join him. 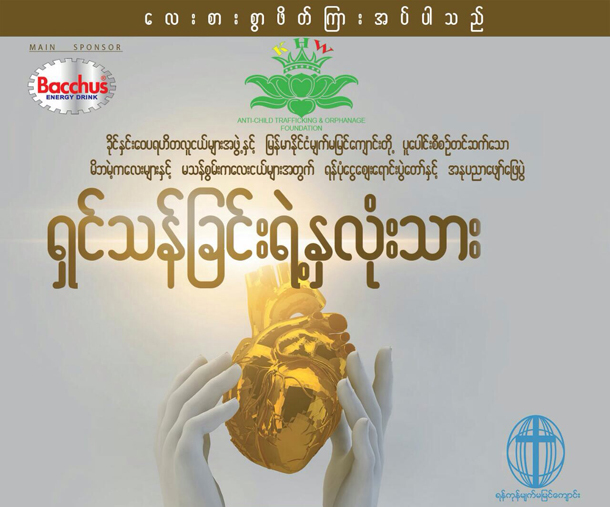 Ticket prices are 5,000, 10,000, and 20,000 kyats, respectively. Dozens of artists, singers and comedians will be at a fundraising free show dedicated to orphans and children with disabilities. Special sales will be held alongside the show to raise money for the cause. When: On Friday, April 1. 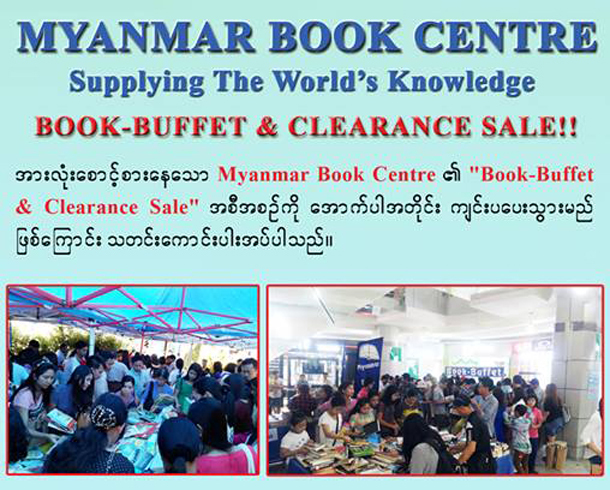 Special sales begin at 11 a.m. and the show starts at 6 p.m.
Myanmar Book Center will hold a ‘book buffet’ and clearance sale for readers. Buyers can buy two different sizes of bags for 15,000 and 25,000 kyats, respectively, to fill with books they like. Reference books in English and children’s books will also be specially discounted, and others available at a 15 percent discount for members and 10 percent for non-members. When: Friday, April 1 until Sunday, April 3. The Academy Award presentation ceremony will be held for 2014 and 2015 films. 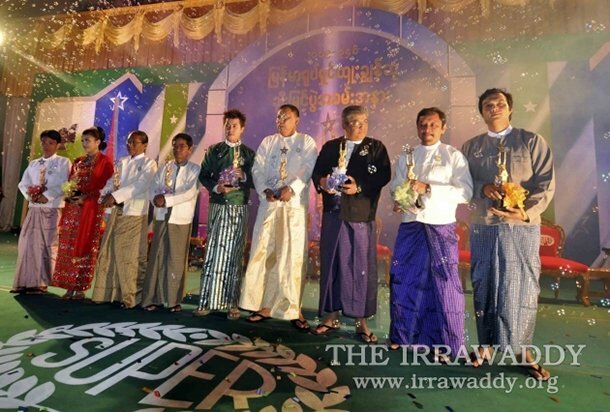 The winners will be selected from a total of 27 films over the two years. Where: Myanmar Event Park on Shin Saw Pu Road, Sanchaung Tsp. German photographer Jens-Uwe Parkitny will exhibit photos from a series of expeditions to remote villages in southern Chin State. 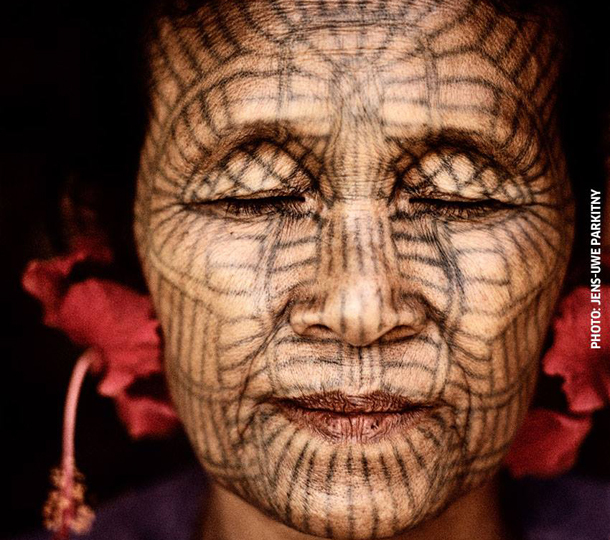 The portraits record the traditional, but now prohibited, practice of facial tattooing among the ethnic Chin community. 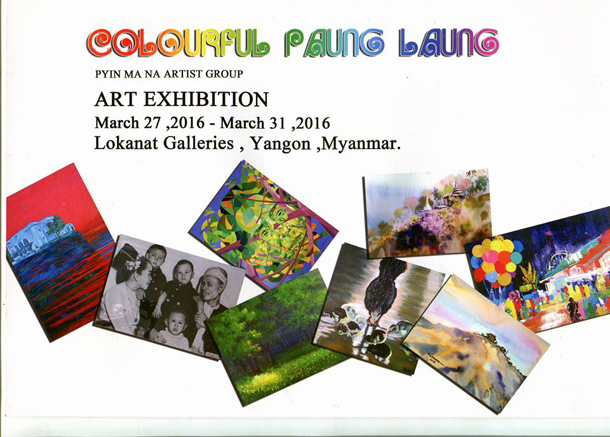 A group art exhibition entitled ‘Colorful Paung Laung’ will feature over 90 works by 17 artists from Naypyidaw’s Pyinmana. Prices for the work range from US$100 to $700. Paintings include works in watercolor, oil paint, ink, pastel, digital art and more. 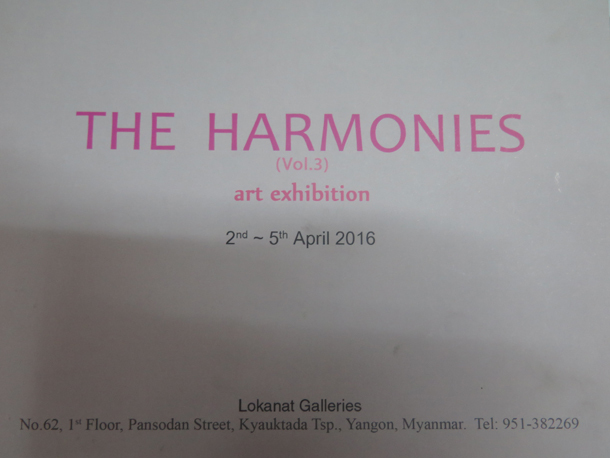 Twelve artists will showcase their work in a group art exhibition entitled ‘The Harmonies.’ The exhibition will feature around 60 paintings. 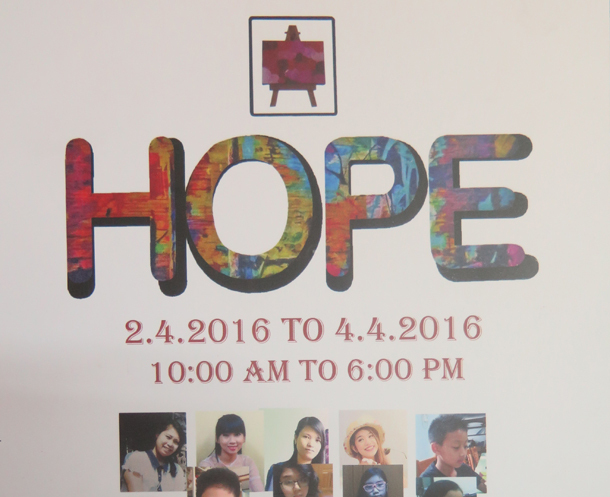 An art exhibition called ‘Hope’ will showcase over 100 paintings by young artists. 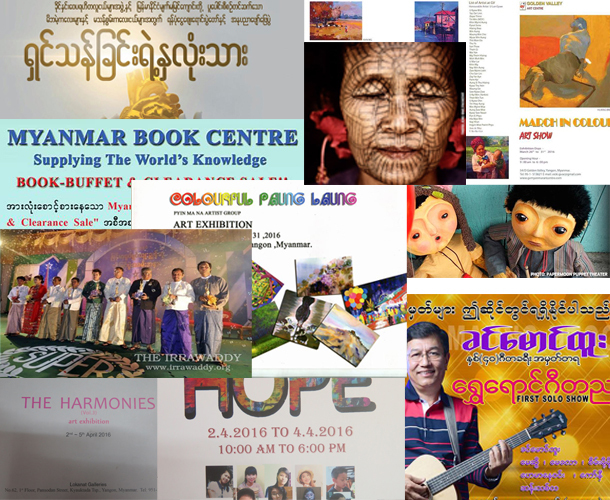 The show is the third of its kind and paintings range in price from 50,000 kyats to 250,000 kyats. 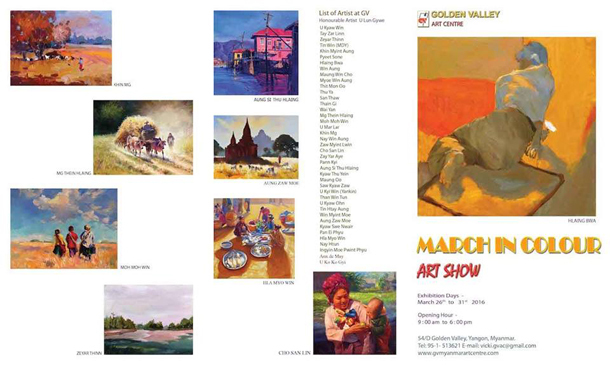 Titled ‘March in Colour,’ this group art exhibition will feature 258 paintings by 39 artists. Prices range from US$150 to $6,000 for the works.